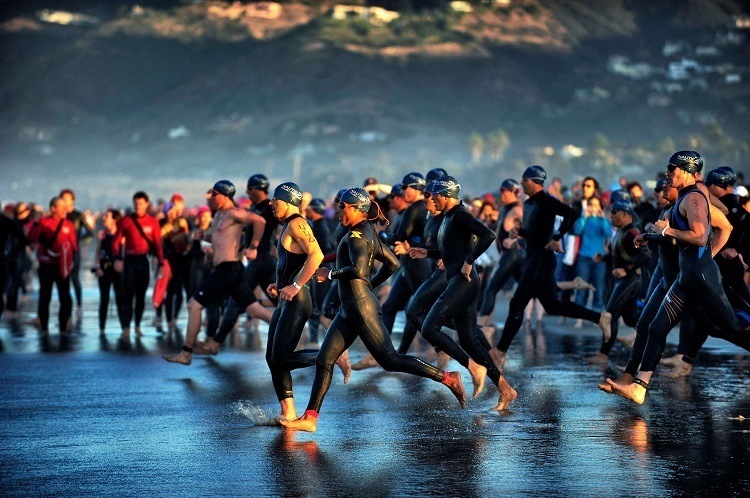 » The Ten Best Triathlon Races In The U.S.
As the founder of the modern triathlon, it’s no wonder that America has an abundant supply of triathlons to compete in. 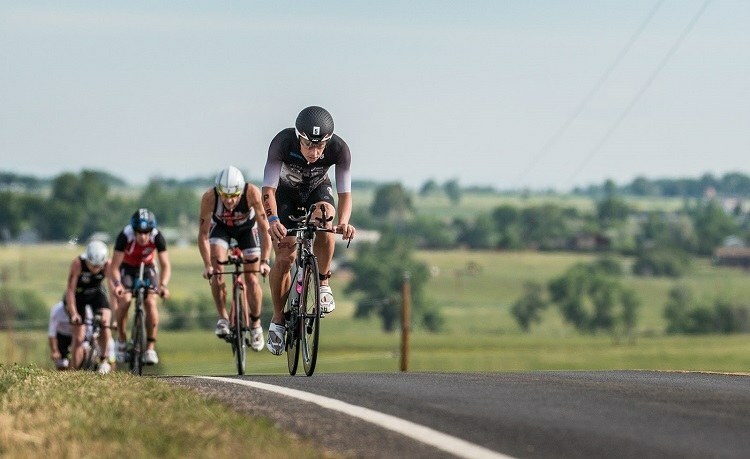 Almost every state in the country is home to at least one famous triathlon event and for those with a passion in the sport you’ll be able to choose from some of the most stunning scenery and grueling twists and turns to satisfy your passion. We’ve counted down the largest triathlons in the US, and those that pique the most interest, to show you exactly what this country has on offer. 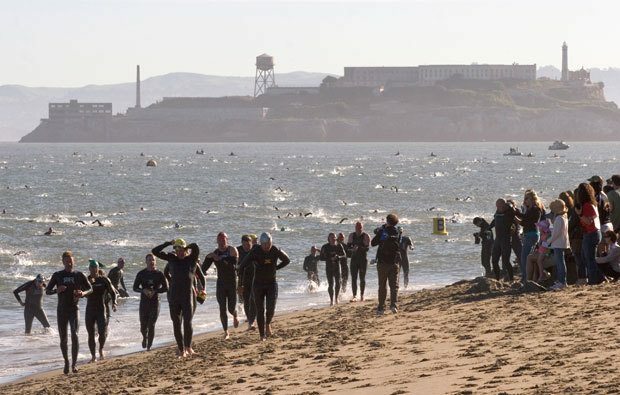 They say that no inmate ever successfully escaped from Alcatraz, so that’s what competitors in this triathlon aim to do with a feat far more demanding than a prison break. 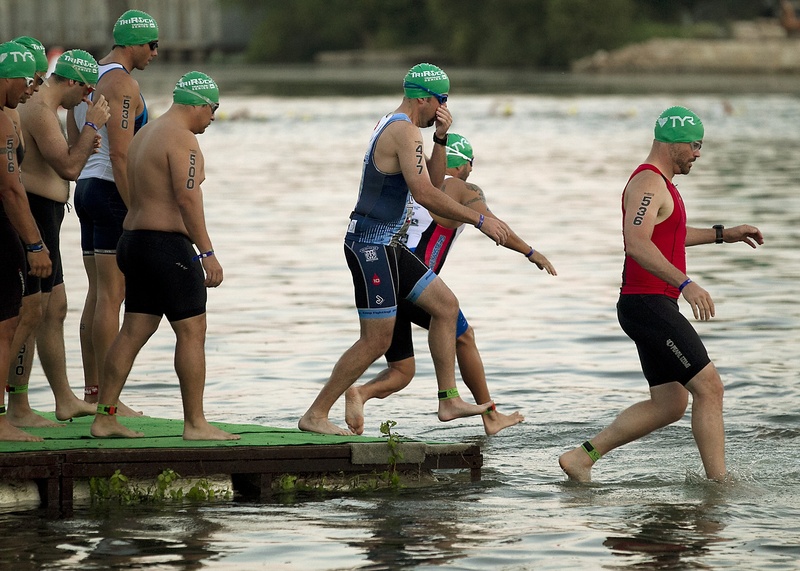 This is a modified triathlon with a 1.5-mile swim, 18-mile bike, and 8-mile run which is tough enough to test anyone’s strength and endurance. 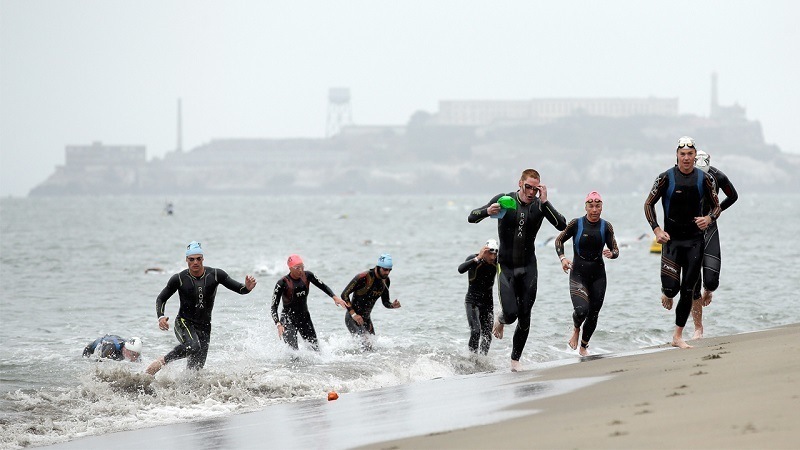 The toughest part about this is the chilling temperature which sees people swimming through 55-degree icy cold water and then up the trails surrounding the Golden Gate Bridge. For those looking for a more laid-back approach to triathlons, you might want to consider the Wildflower, with some competitors even packing their own camping gear for the event. Spread over two days in May, this is a mountain bike focused event with more of a festival feel that keeps it light-hearted. As an Olympic size course, you’ll certainly be exhausted by the end of it but it promises to be an experience of a lifetime. There’s no better way to experience Chicago than with a triathlon at its most beloved landmark, Lake Michigan. 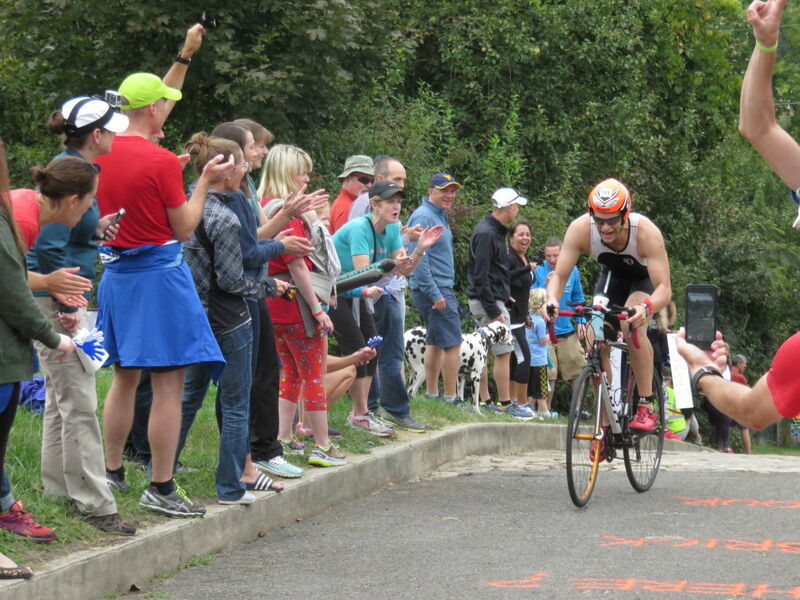 For over 30 years, people have been flocking here to compete in this triathlon every August which begins with a swim across the lake and past some amazing sights on your feet and wheels. There is the option for either a super sprint or the full sized triathlon so it’s great for all skill levels. 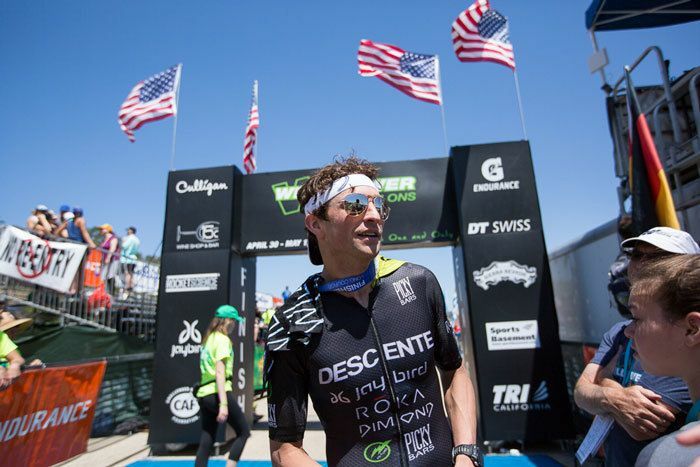 Austin is the home of this laid back and entertaining triathlon which many people like to enjoy as part of a long weekend to Texas. There are two options with the sprint and Olympic sized event so you can take it as easy as you like, with both ending in a huge party where you can drink beers and relive the glory with other competitors. You’ll swim in Ladybird Lake, complete a fast bike run, and then hit the Auditorium Shores running path to finish it off. This is not a race for the faint hearted as it’s often referred to as the toughest race on Earth, so don’t go trying the Savageman if you’re a newcomer. This is a half ironman length course which takes you up a 5,800-foot ascent into the mountains surrounding Maryland. 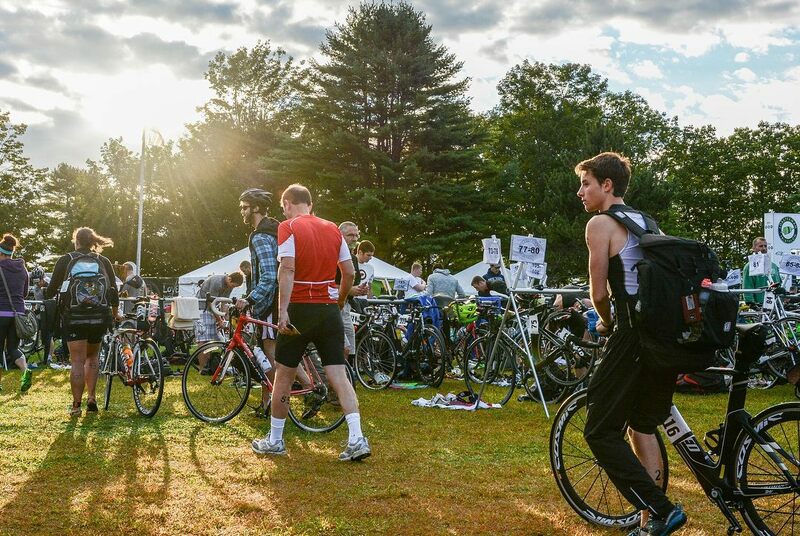 After completing the 73-mile course, if you make it, you’ll be seriously impressed with yourself and those around you, and it’s definitely one for the bucket list of every serious triathlete. If you’re into a bit of star watching while you work out, you might find yourself spotting a few familiar faces as the Nautica Malibu Triathlon. 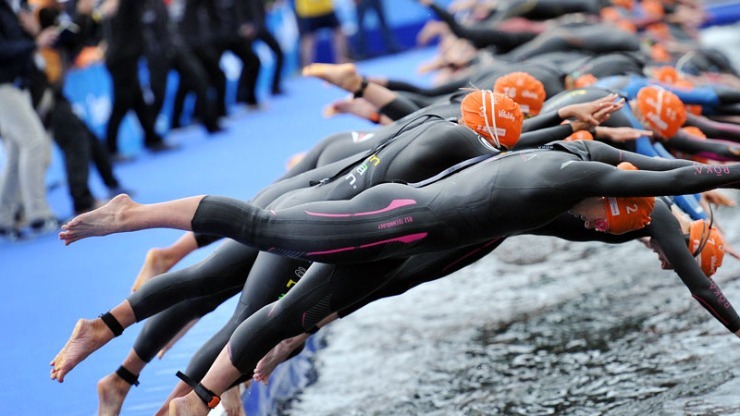 This is a sprint triathlon so it’s ideal for people who are just new to the sport or those who like it short and fast. With half a mile of swimming, 18 miles on the bike and a 4-mile run it’s the perfect length for any triathlete and comes with open registration to get everyone involved. 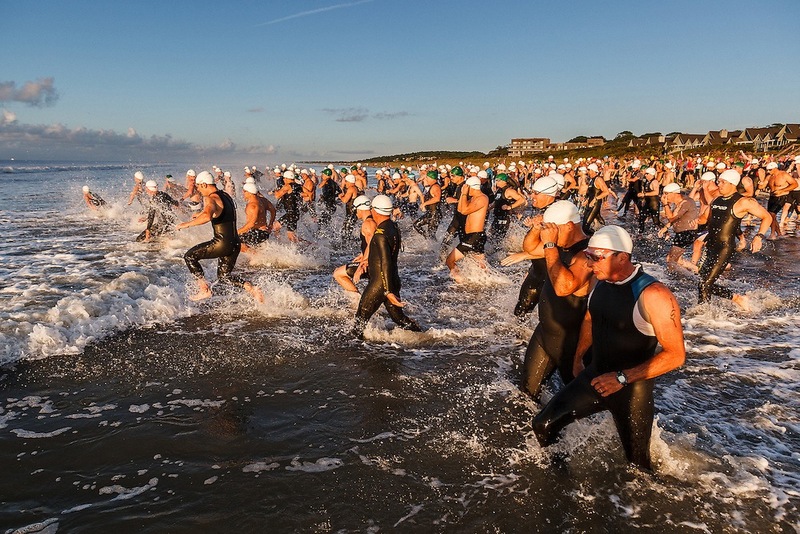 When you want to combine your two favorite passions of triathlons and the beach, there’s no better choice than the Kiawah Island Triathlon in South Carolina. Measuring in around Olympic sized in distance, this is the perfect choice for anyone new to the sport but just as demanding for an old pro. With the gorgeous beach setting behind you and the promise of a good time and a beer once you’re done, there are so many appealing factors with this race. Every June, Boulder becomes home to one of America’s most prestigious sporting events with the Ironman 70.3. There should be no surprise that this draws the biggest crowd of American ironman contests thanks to the gorgeous scenery on offer in Colorado. You’ll need to train for the altitude, though, as the peaks can reach as high as 5,715 feet and will add an extra layer of toughness to this compelling race. If you’re a seafood fanatic and love nothing more than getting down and dirty in a triathlon, why not pair the two together and compete in the famous Lobsterman Triathlon in Maine. The Olympic sized event is great enough on its own but the true drawcard for this event is what happens afterward. You and the other competitors will be treated to an evening of fresh seafood, beers, and music, so this alone should be enough to attract quite a few revelers. Although the most famous of all New York events is the New York Marathon, if you’re after a serious test then you’ll want to compete in the triathlon, too. 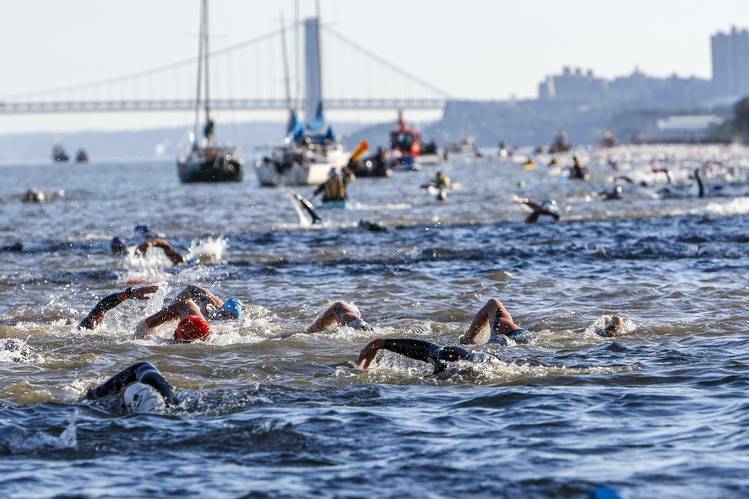 This triathlon is an Olympic sized course that sees competitors swim through the Hudson River in freezing temperatures, ride for 25 miles alongside the Manhattan highway, and then a sprint through Central Park. You need to be lucky to get in, though, with an open lottery allowing people into this iconic race.